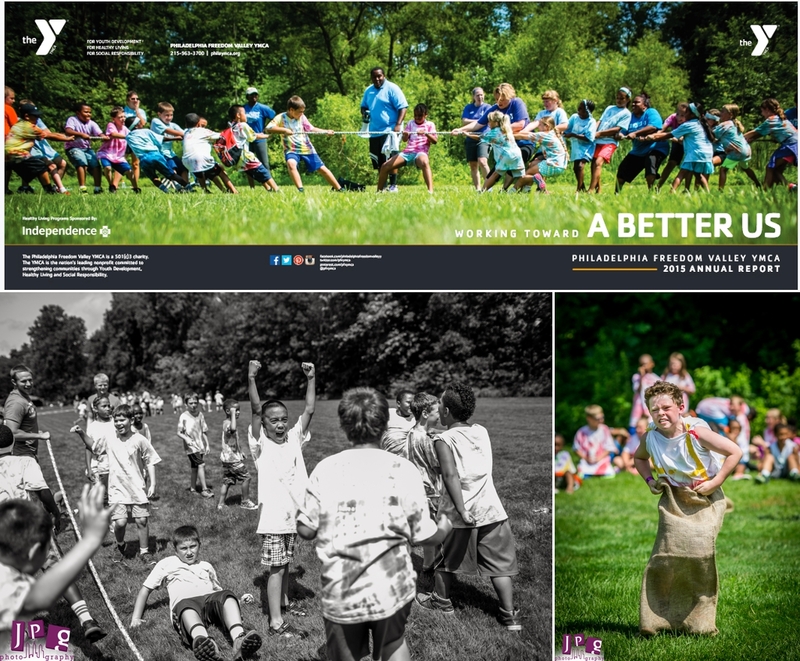 Children battling in a tug-of-war, laughing through a three-legged race, and splashing in the pool describe just a few of JPG’s images I was excited to see in the Philadelphia Freedom Valley YMCA Annual Report. 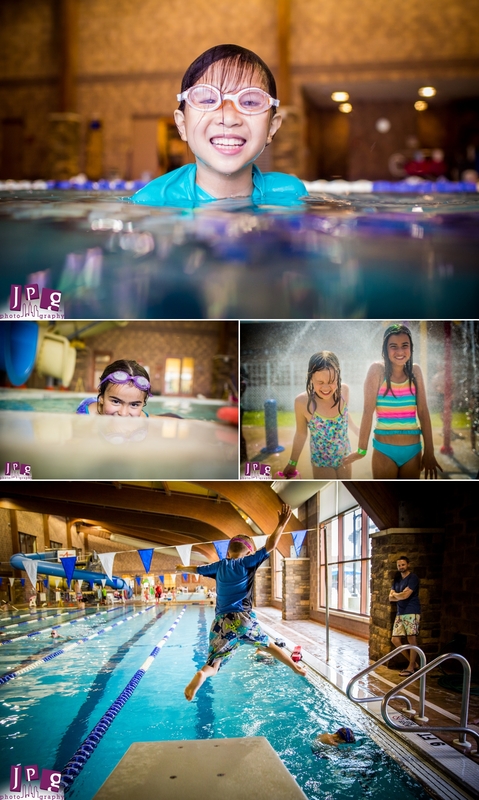 JPG Photography has now been documenting this great organization as it’s non-profit photographer for a year, and we’ve had a blast photographing events for both the young and young-at-heart (summer camp for the former, and a wine tasting gala for the latter). 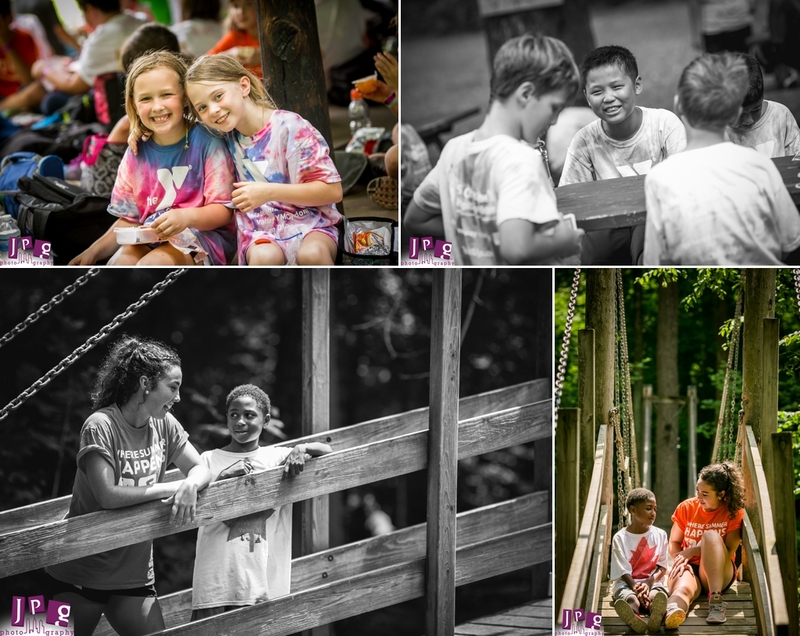 It always feels rewarding to shoot non-profit photography, but it seems especially sweet to do so for an organization I feel personally connected to and adore. 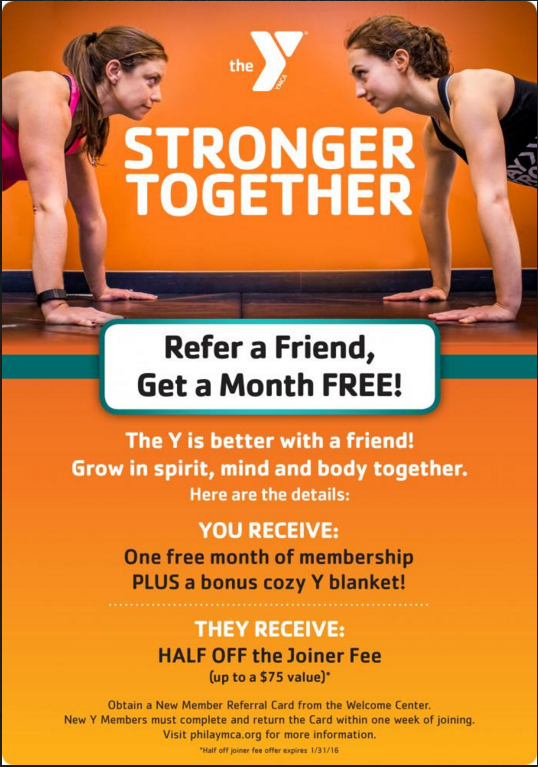 I have been a YMCA member for nine years. Both of my kids took part in the short sports program, which teaches young children (2-5 years) the fundamental skills of sports such as T-ball, soccer, football, kickball, hockey, and basketball. Their coach at the time was Joe Klenk, who is now the Director of Digital Marketing for the Freedom Valley YMCA. Joe, known to my kids as C.J. (Coach Joe), has been a great role model and friend. I couldn’t be happier that JPG has teamed up with him and Freedom Valley to meet their photography needs. 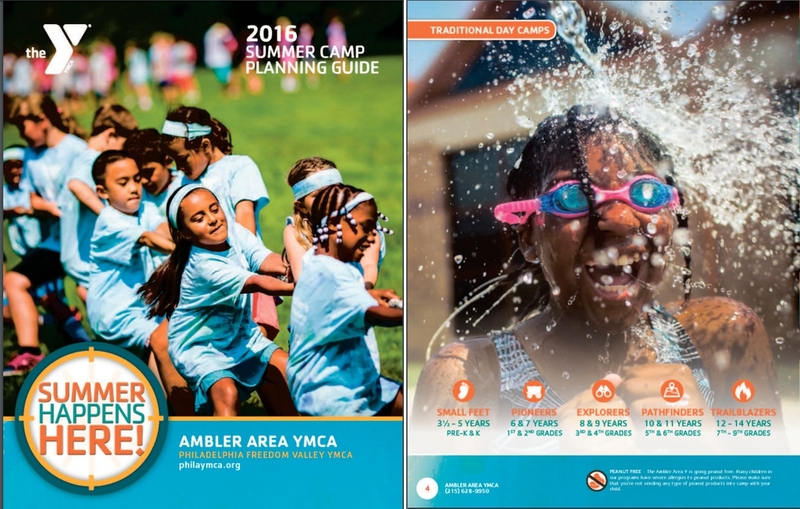 Our images have been featured in multiple e-mail campaigns and were also recently featured in the Ambler YMCA summer camp brochure, which features various programs for kids ages 3-14. Our contribution includes the double-truck cover shot of another energetic tug-of-war photo. 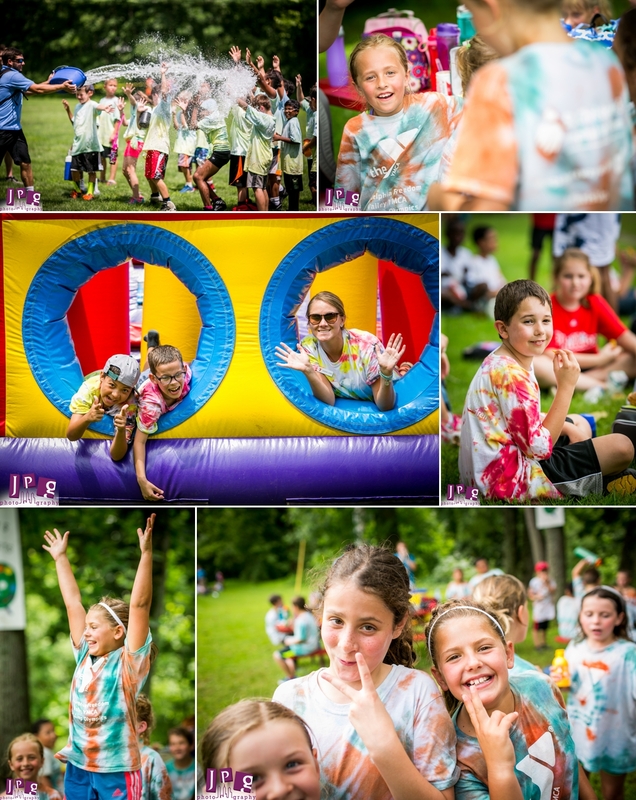 The photos capture the essence of summer, and it’s hard to look at them without feeling how much fun the kids have. Do you know a potential camper and are in the area? If so, check out them out. Also, JPG Photography loves working with non-profit organizations and charities making our communities stronger, so please reach out if you’re a part of one and have any photography and videography needs. Thank you to the YMCA for all you do for Philadelphia families. We hope to see you again this summer!